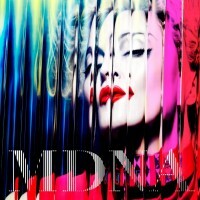 As it’s often the case, Japan gets an exclusive track for of the upcoming Madonna album. 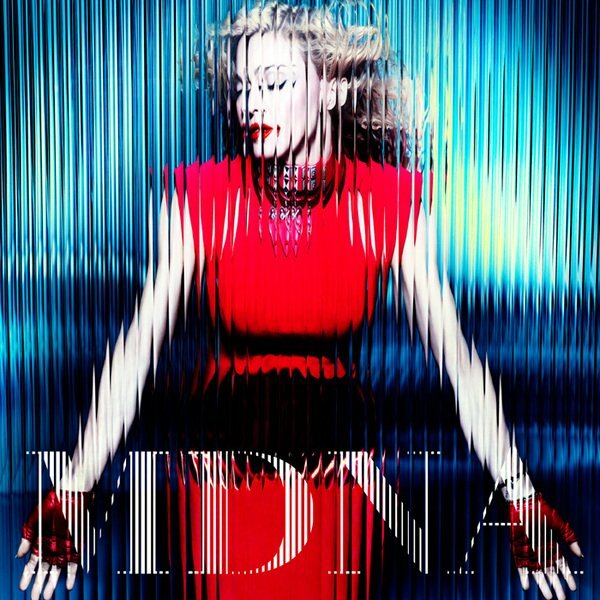 The tracklisting of the Japanese version of MDNA will be the same as the Deluxe Edition (Explicit) and will include “Girl Gone Wild (Justin Cognito Remix – Radio Edit)” as an extra track. 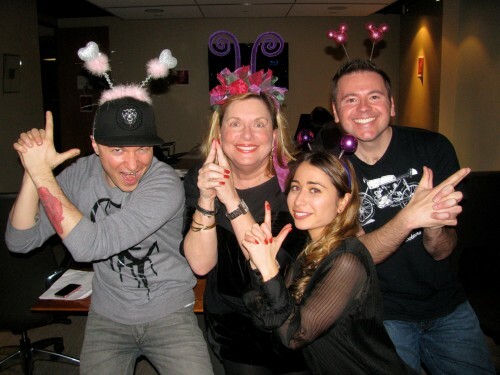 Last night, Madonna’s publicist Liz Rosenberg held a private listening party of MDNA in her office. A few selected were chosen to attend, including infamous blogger Matthew Rettenmund from BoyCulture and Marie Claire’s Sergio Kletnoy, who has his own column on Daily Front Row. 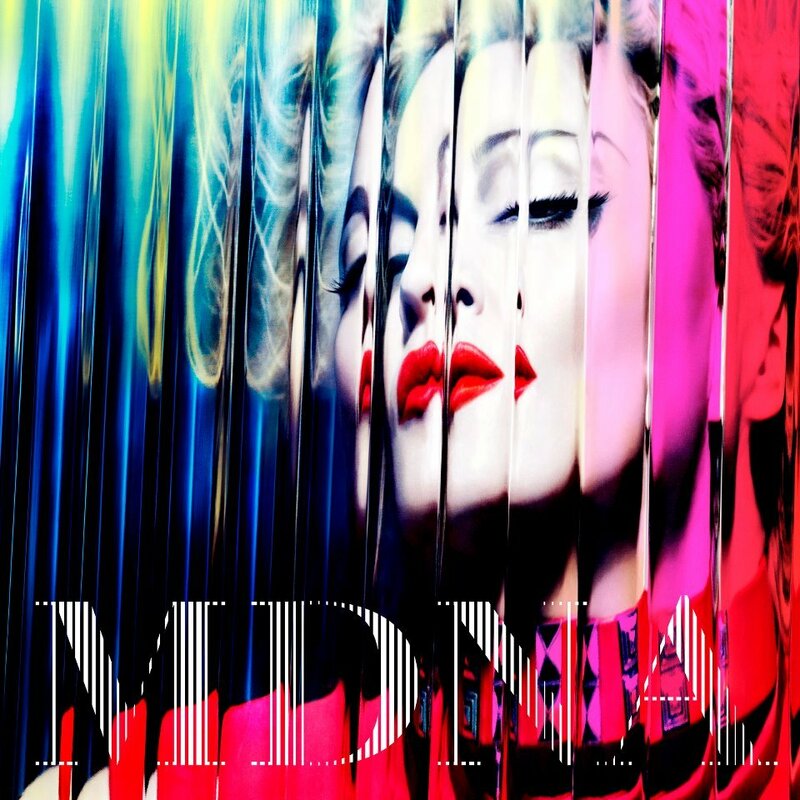 Read everything on Matthew Rettenmund’s first thoughts on MDNA at BoyCulture and Sergio Kletnoy unleashed a series of tweets on his Twitter account yesterday, and still is! It looks like they had an amazing time!